An ideal place to sit and read or play board games. 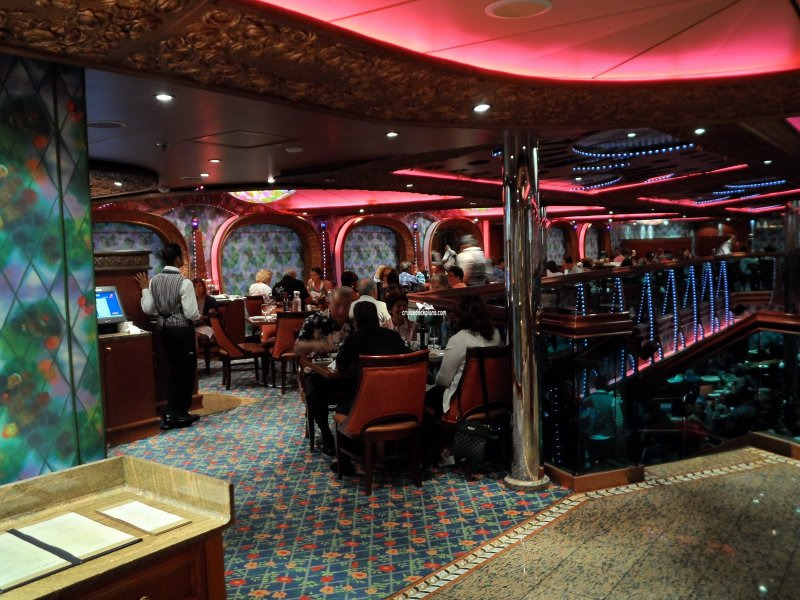 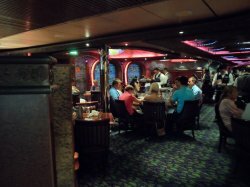 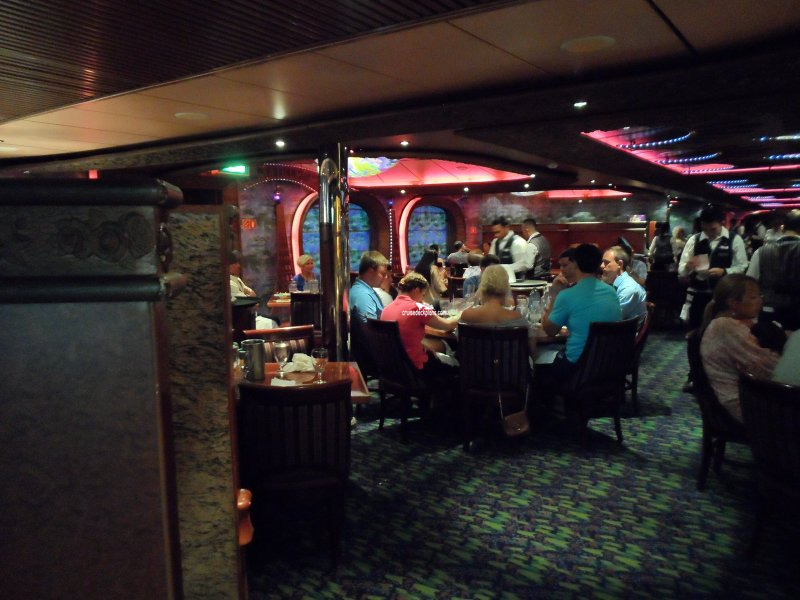 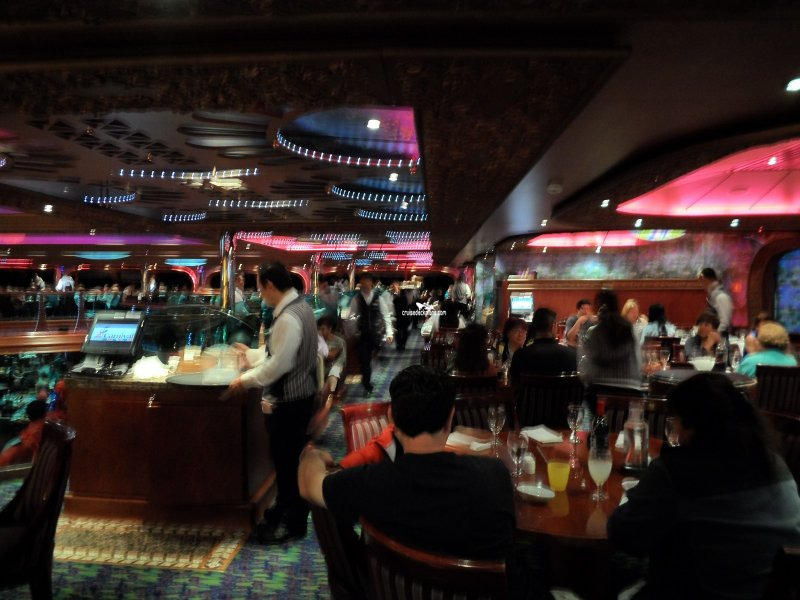 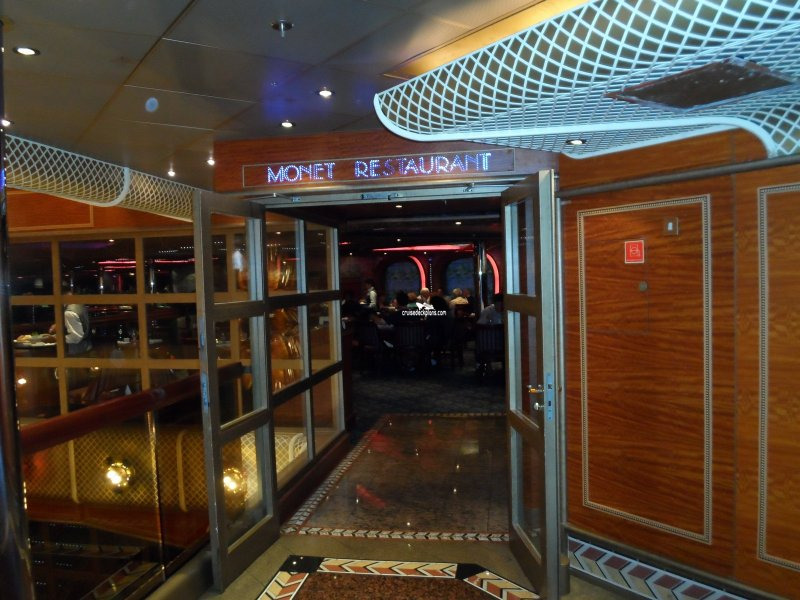 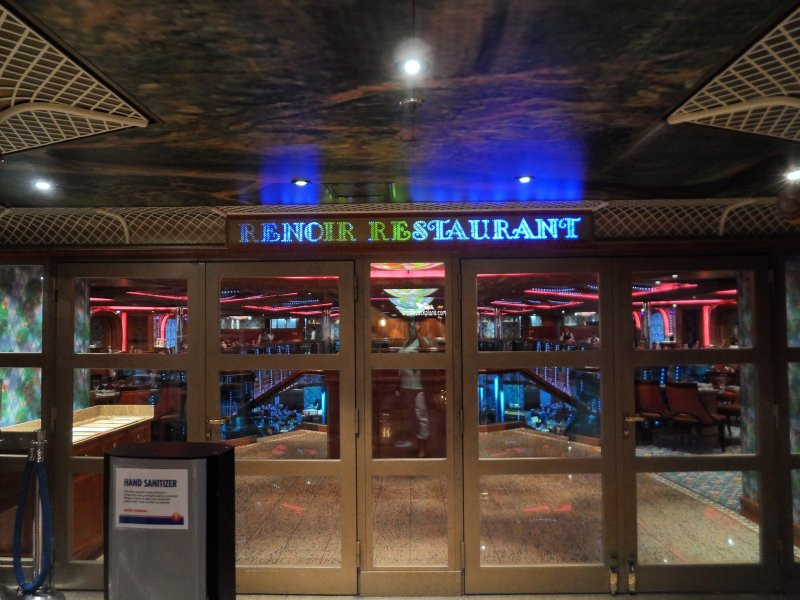 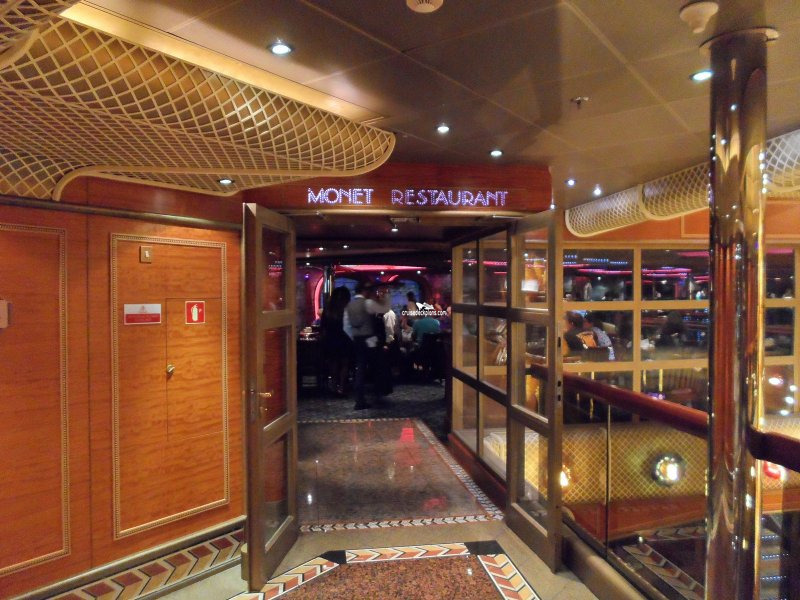 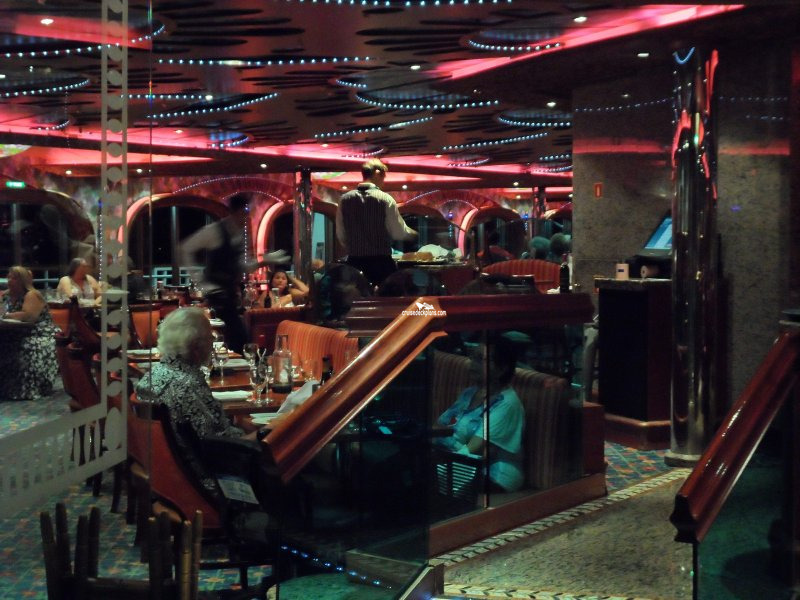 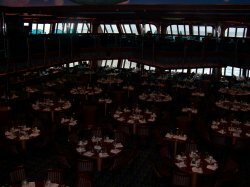 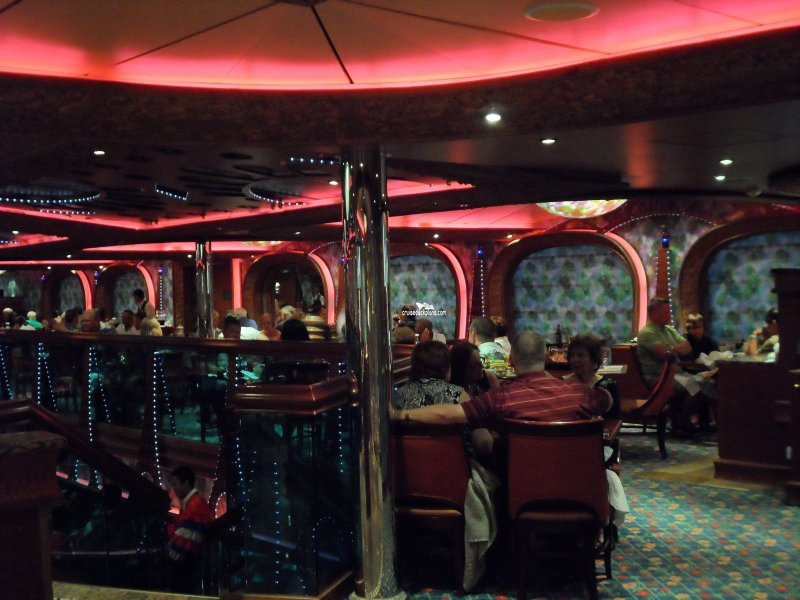 The smaller of the 2 two-tiered restaurants main dining rooms, with seating for 744. 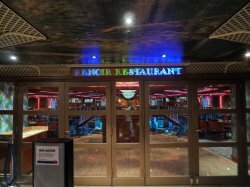 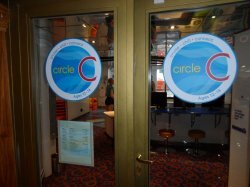 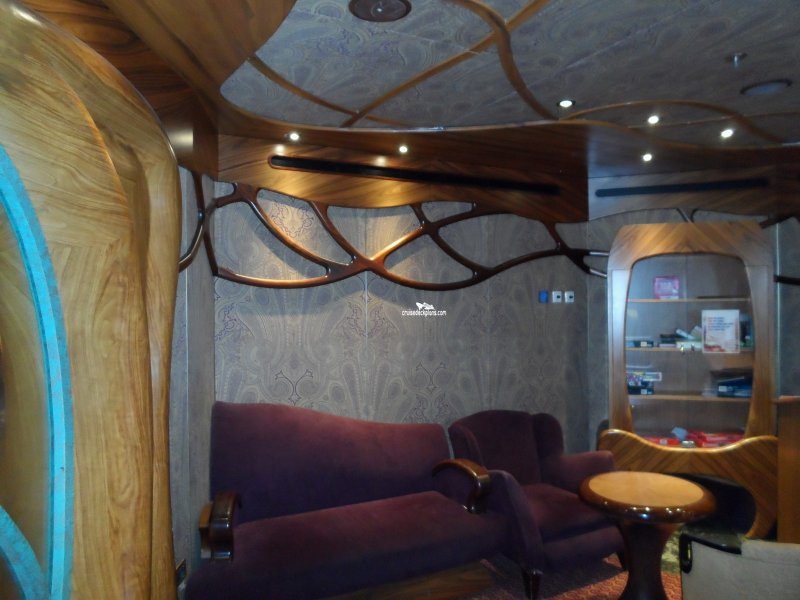 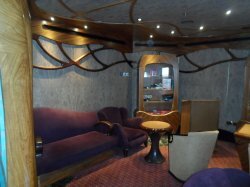 Serves tea in the afternoon and is a place to visit in the evening to listen to Classical and Jazz music and have a smoke. 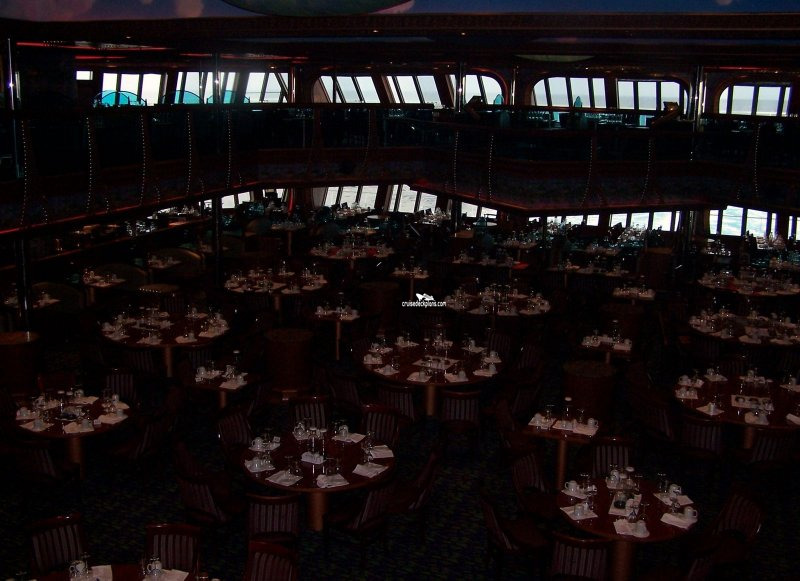 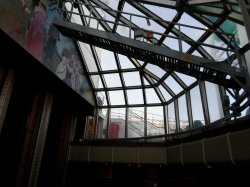 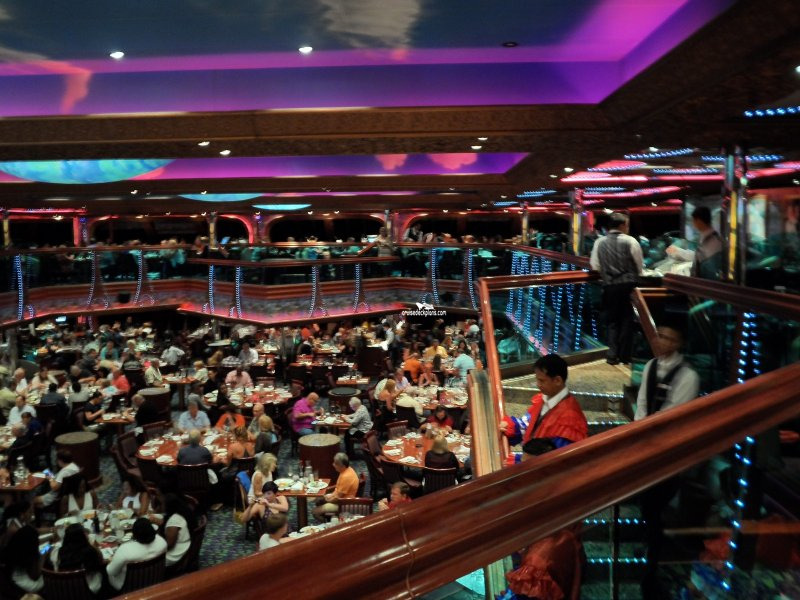 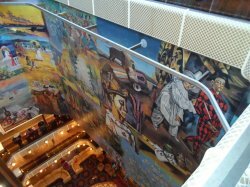 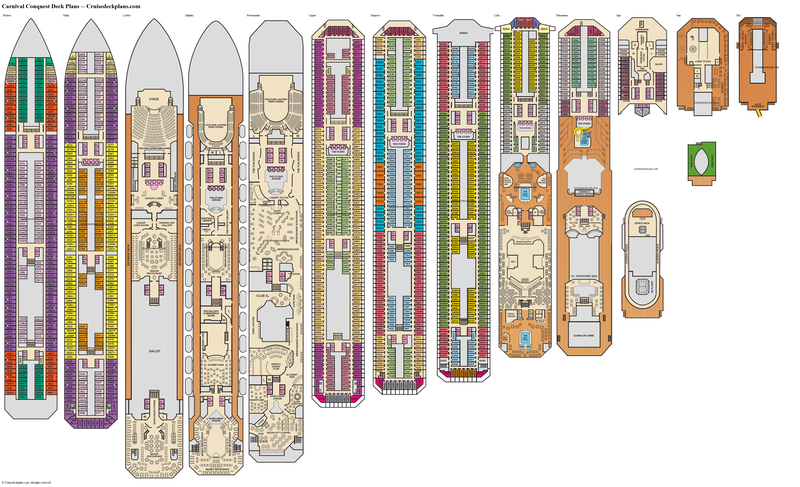 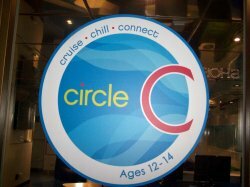 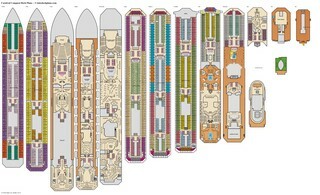 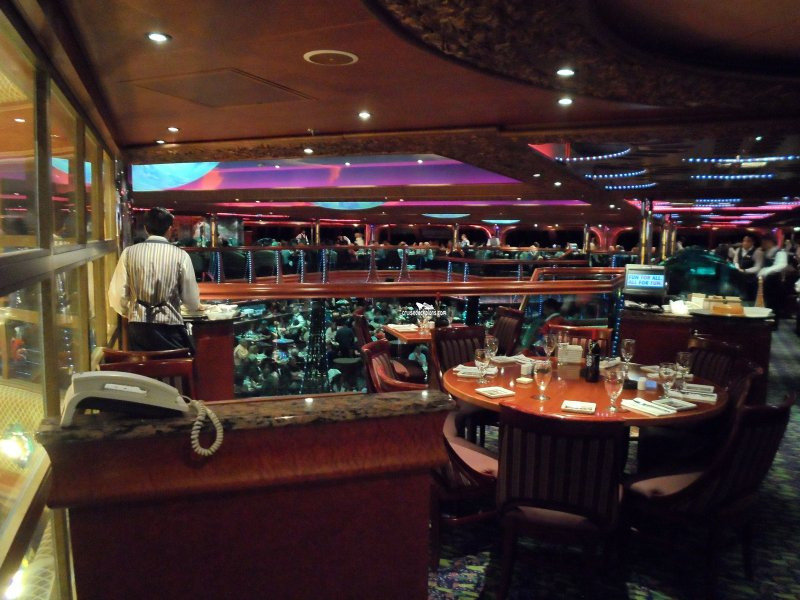 The largest dining option, a double-tiered room, with seating for 1122 and windows with views on three sides. 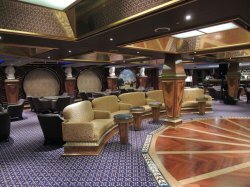 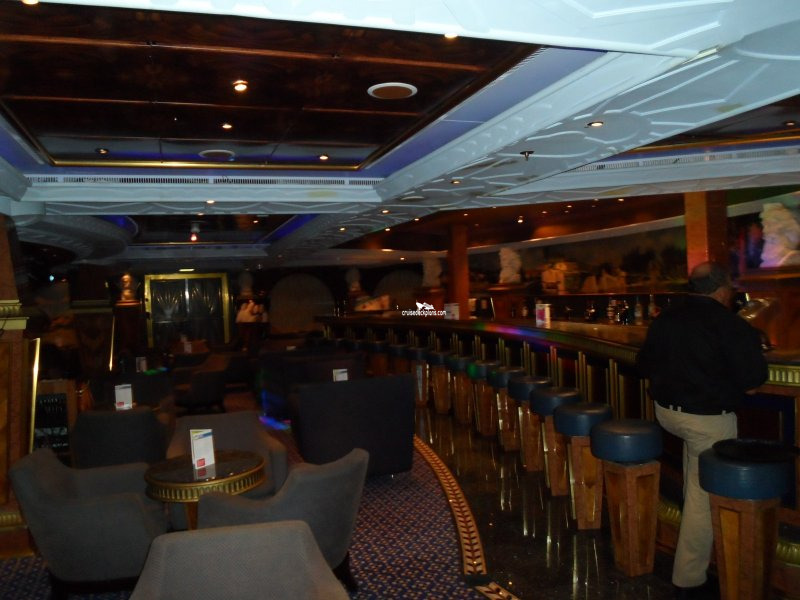 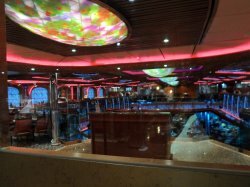 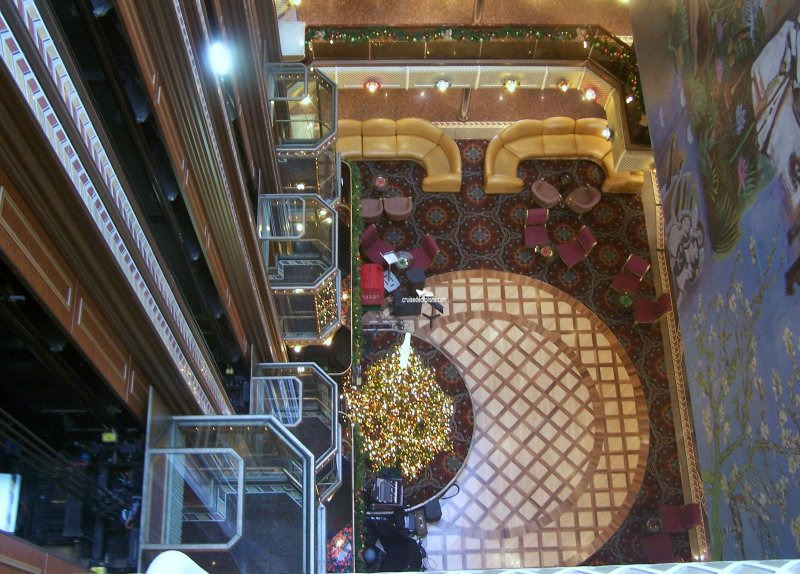 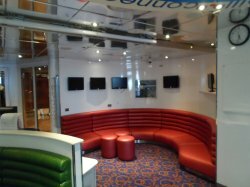 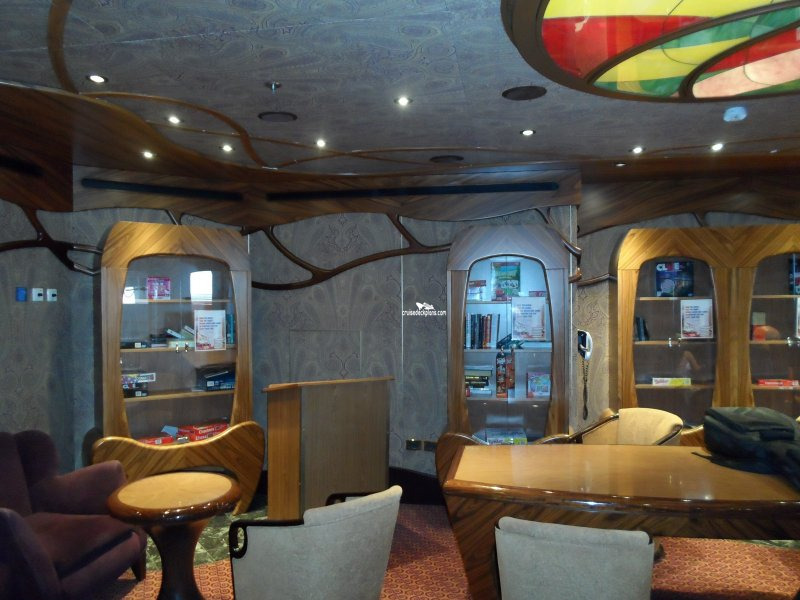 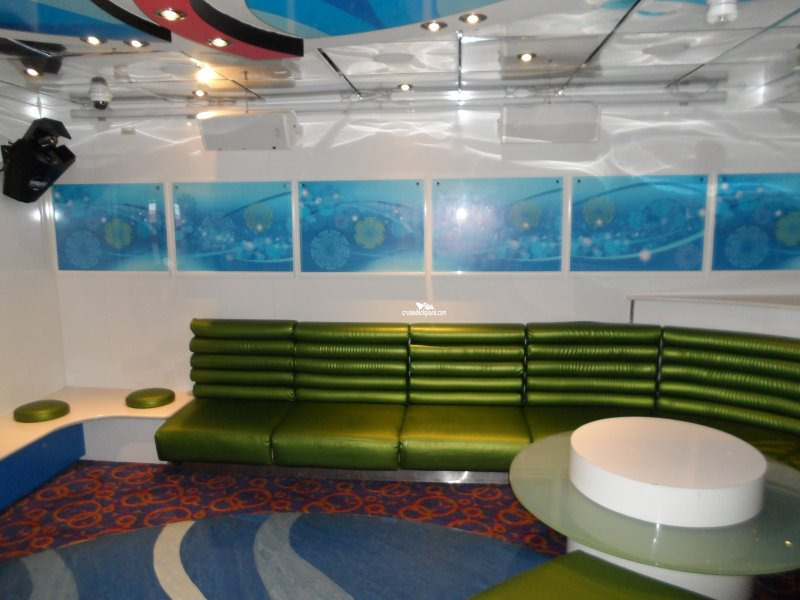 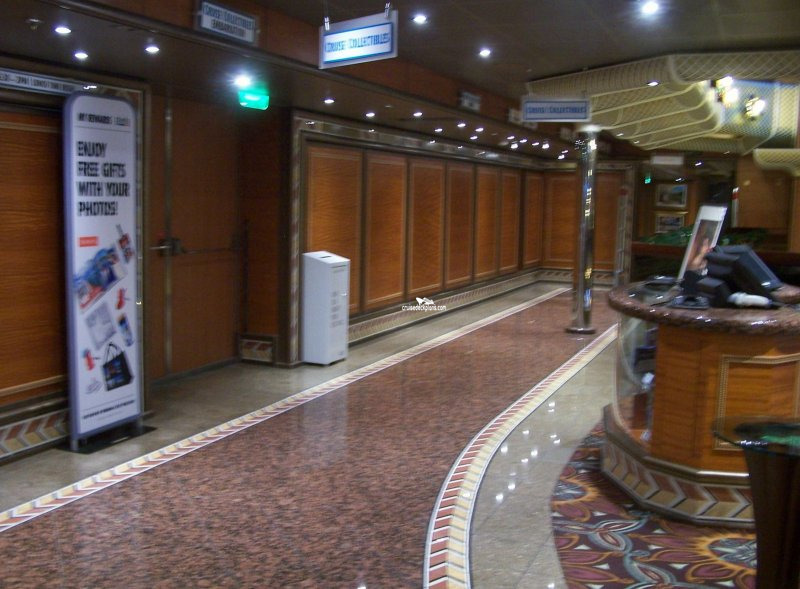 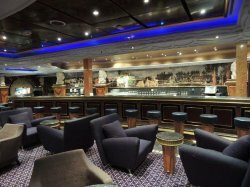 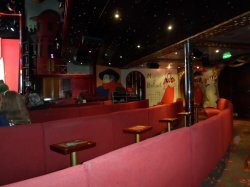 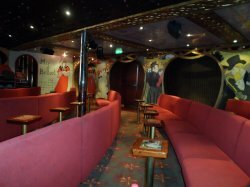 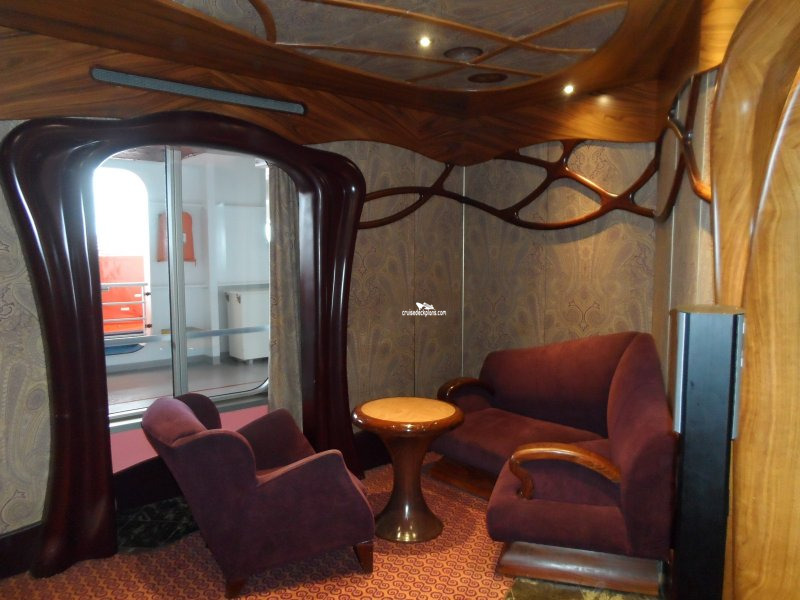 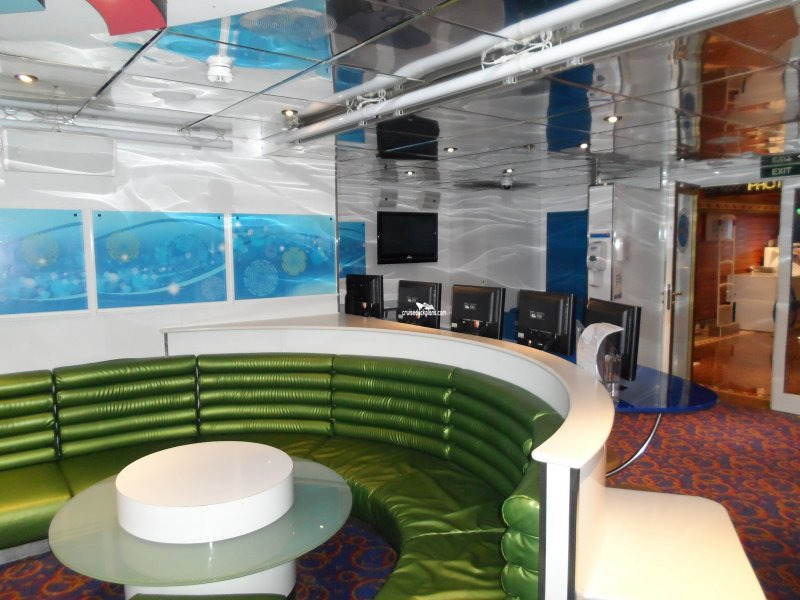 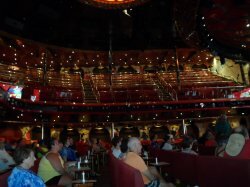 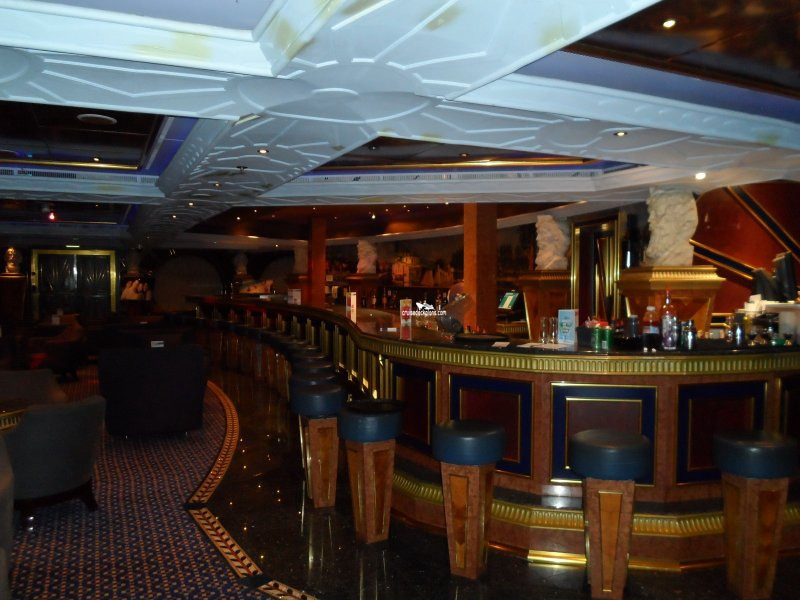 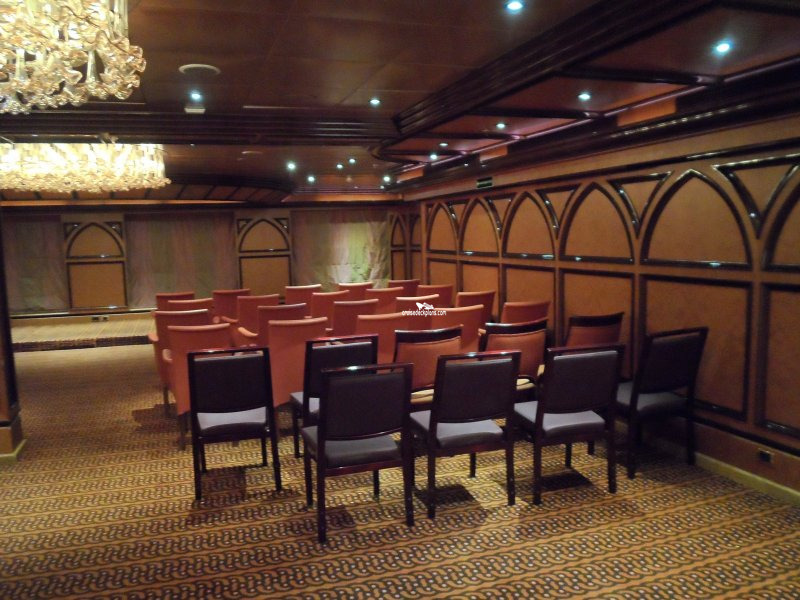 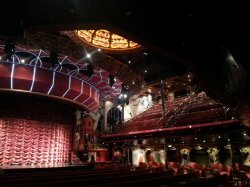 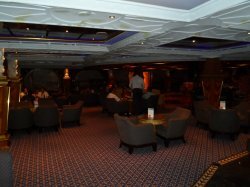 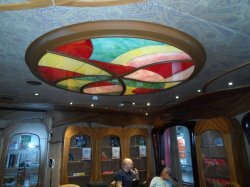 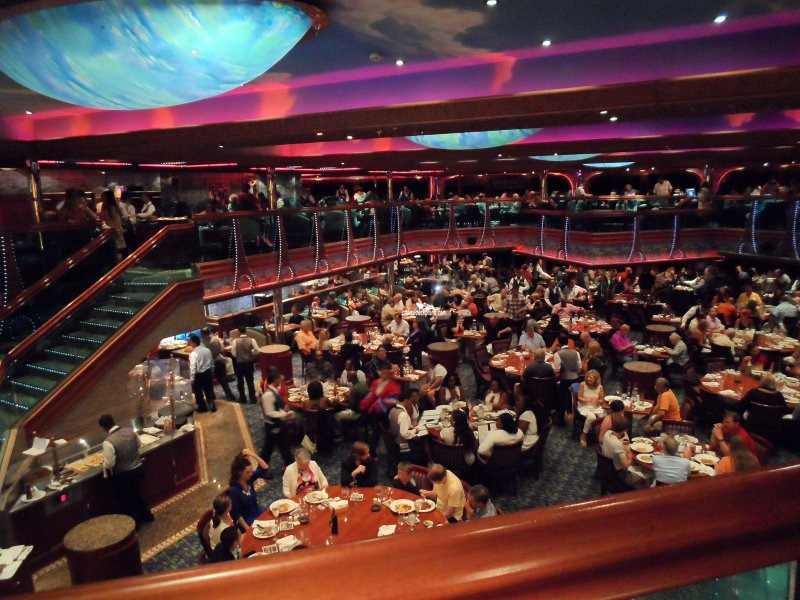 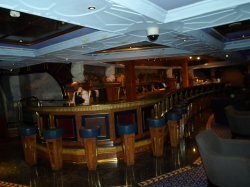 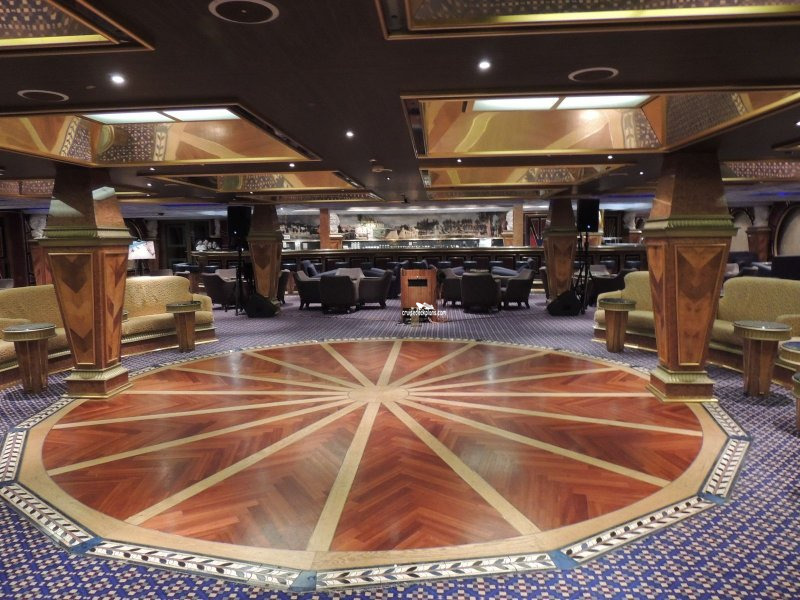 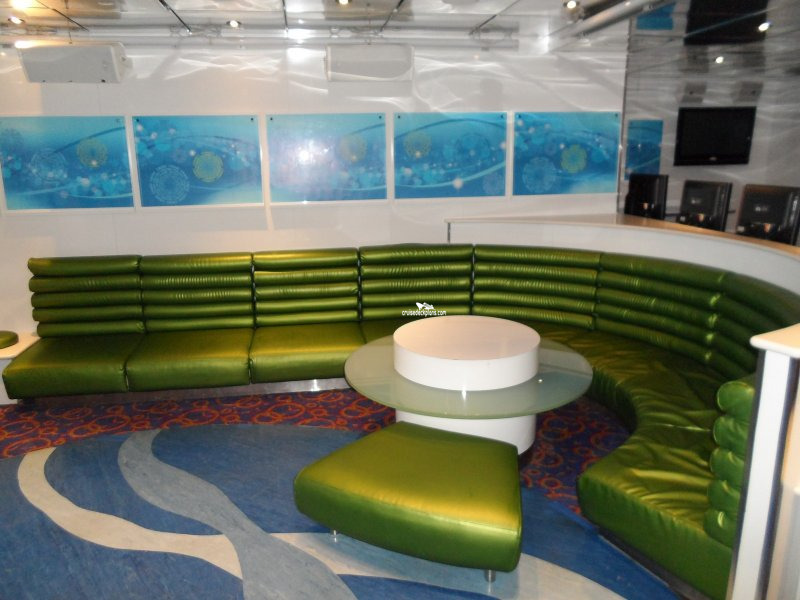 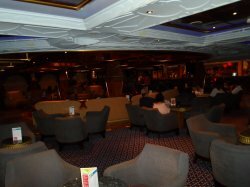 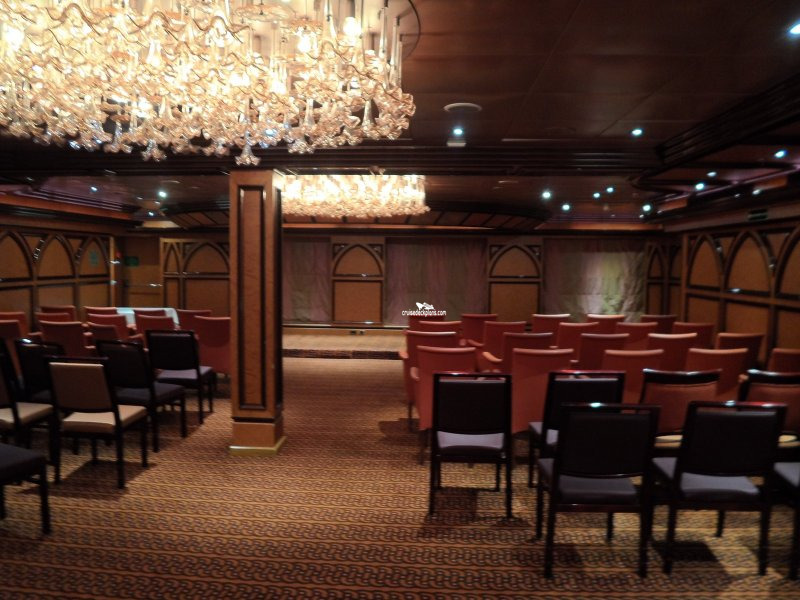 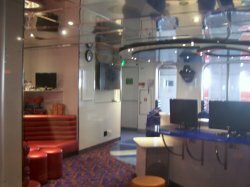 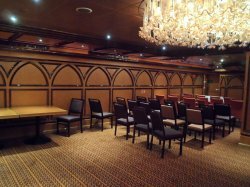 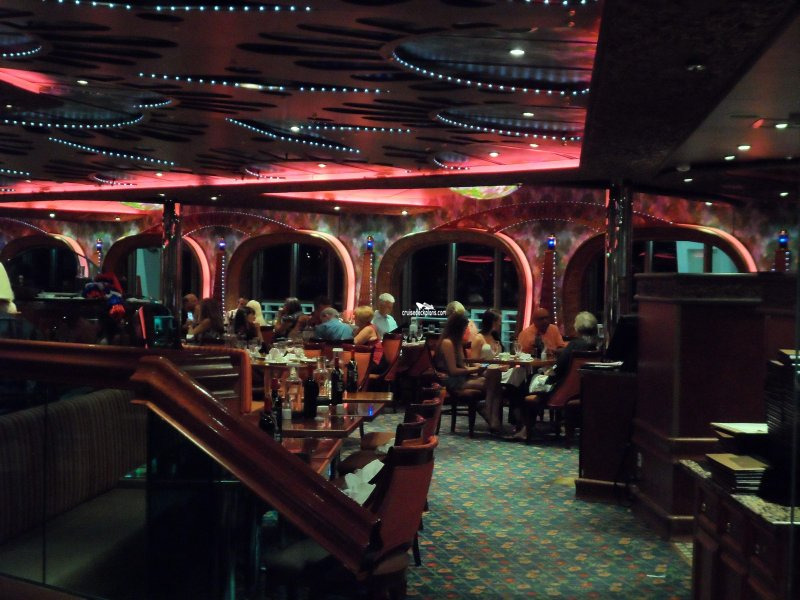 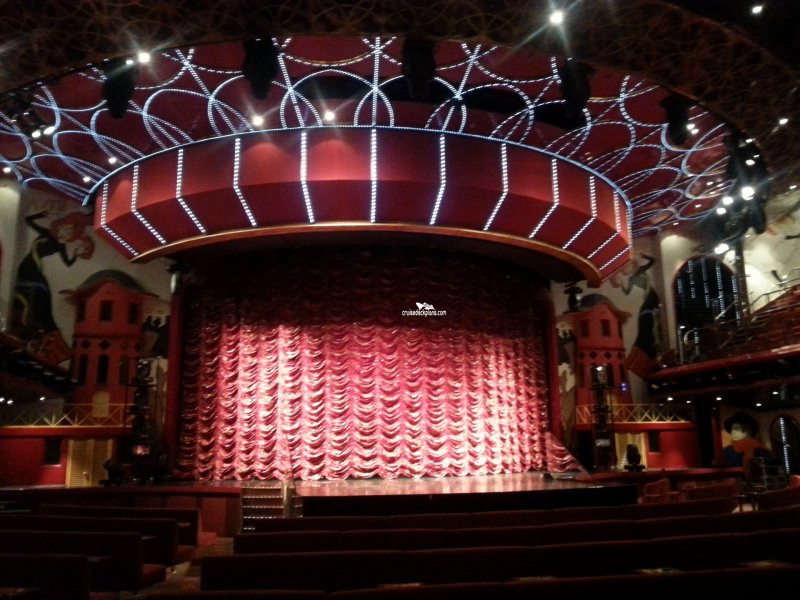 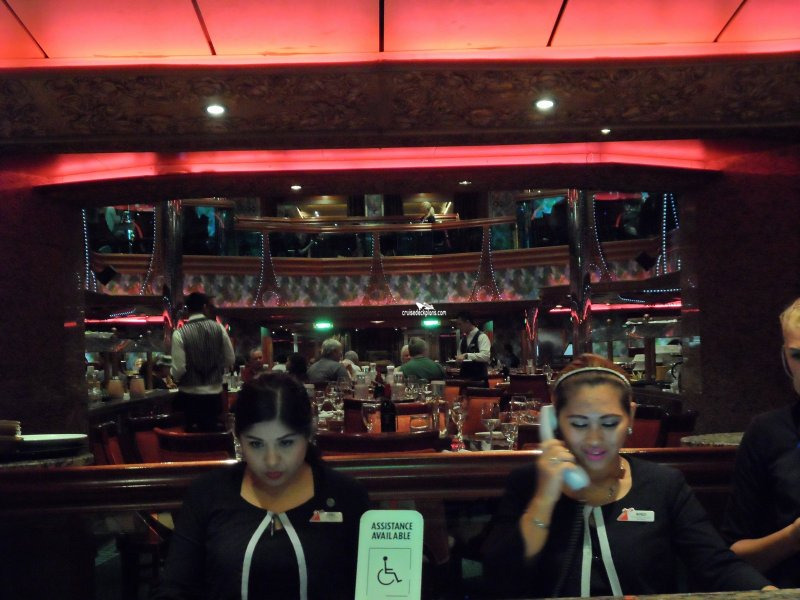 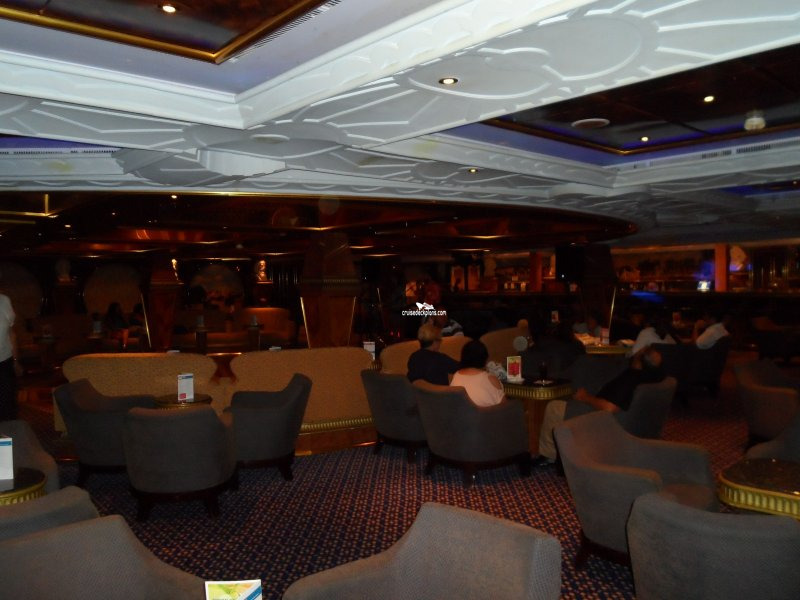 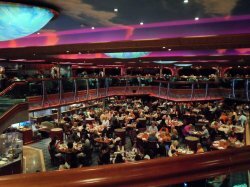 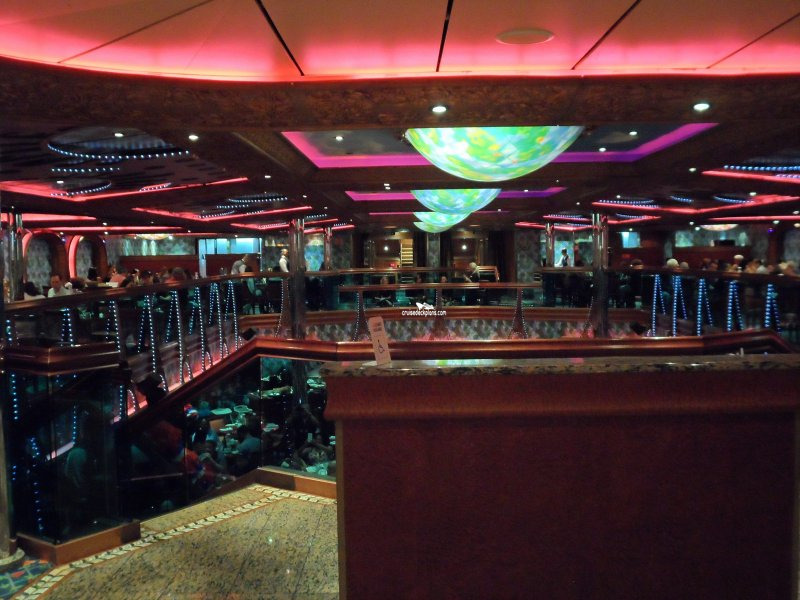 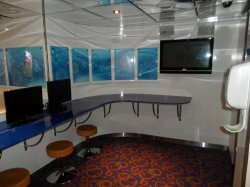 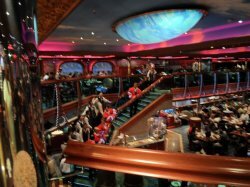 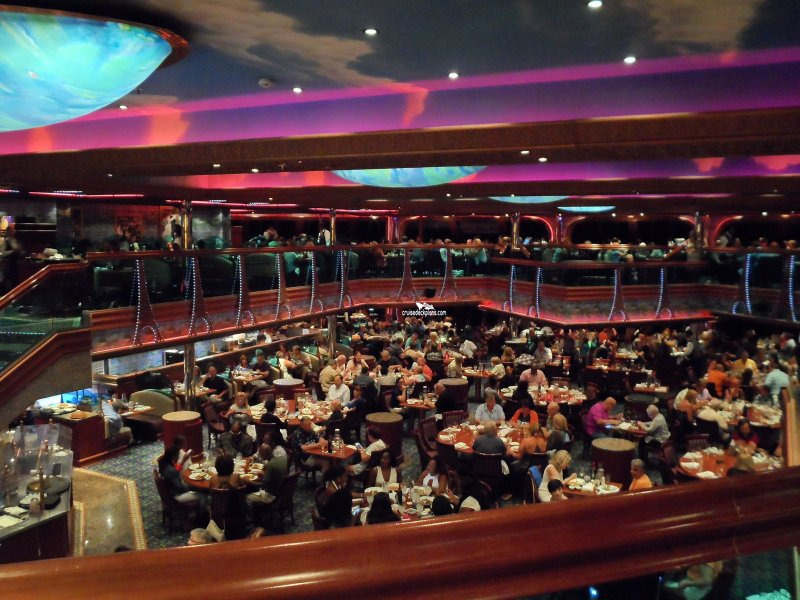 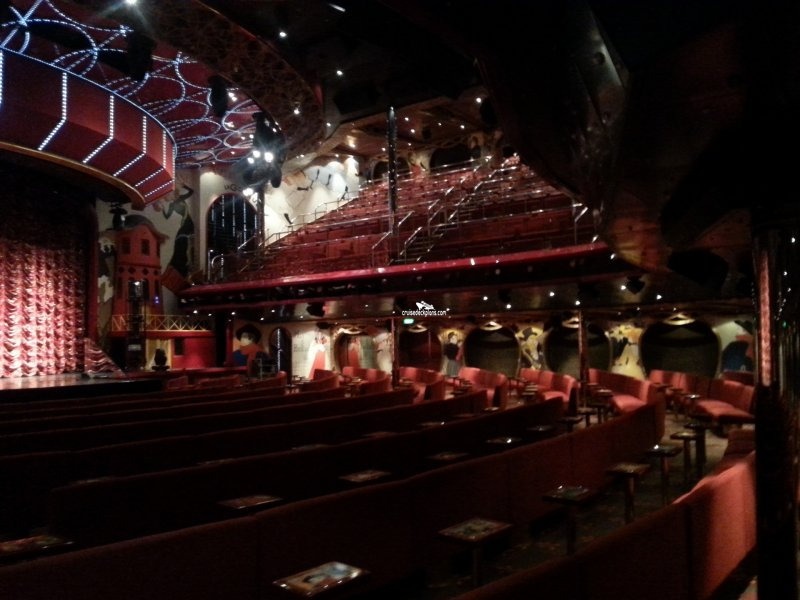 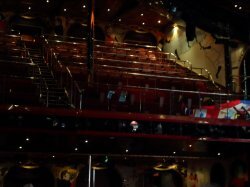 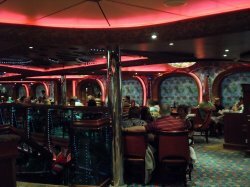 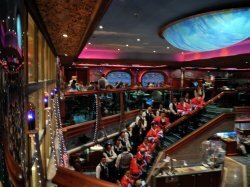 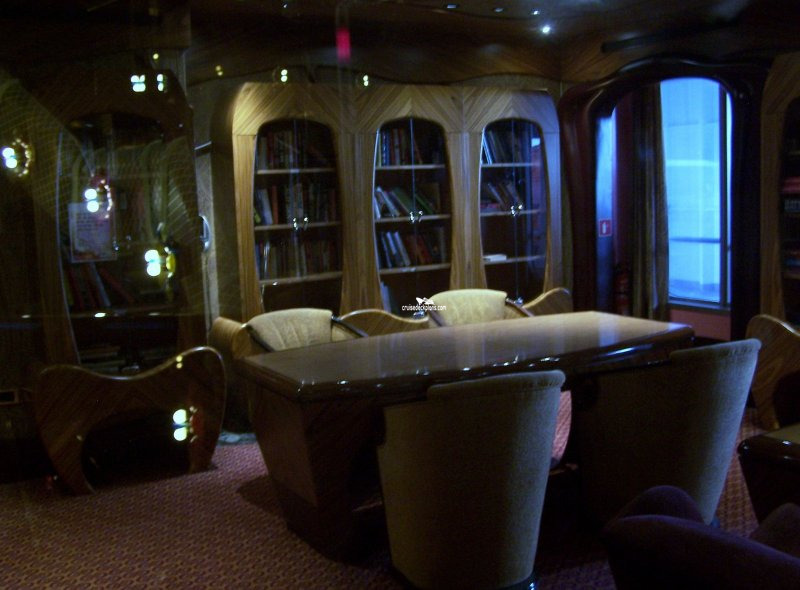 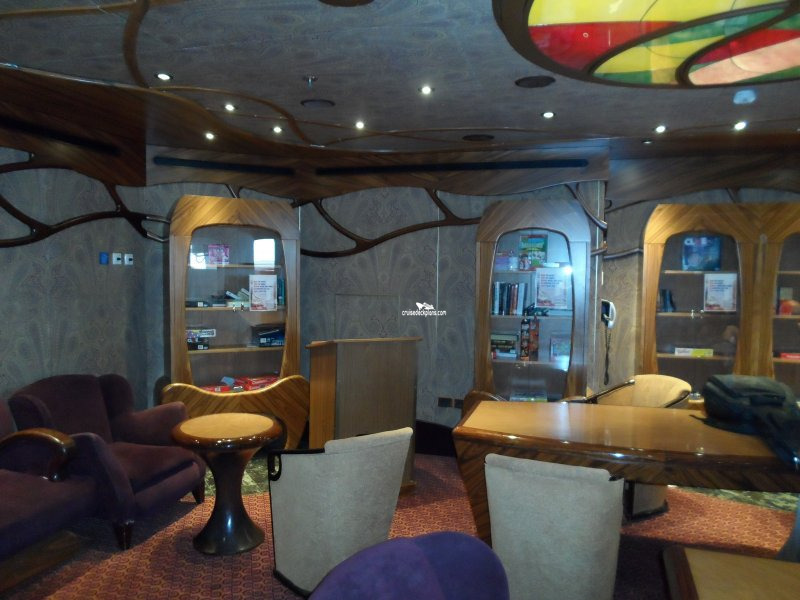 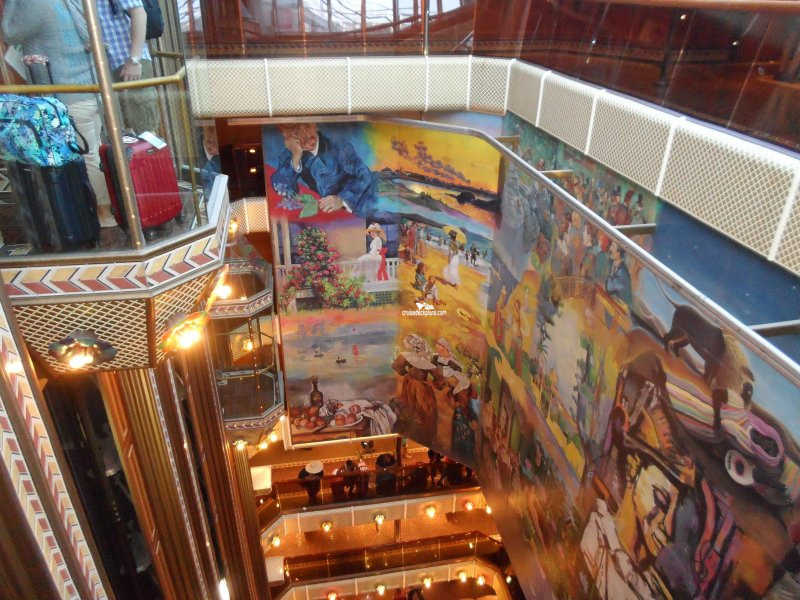 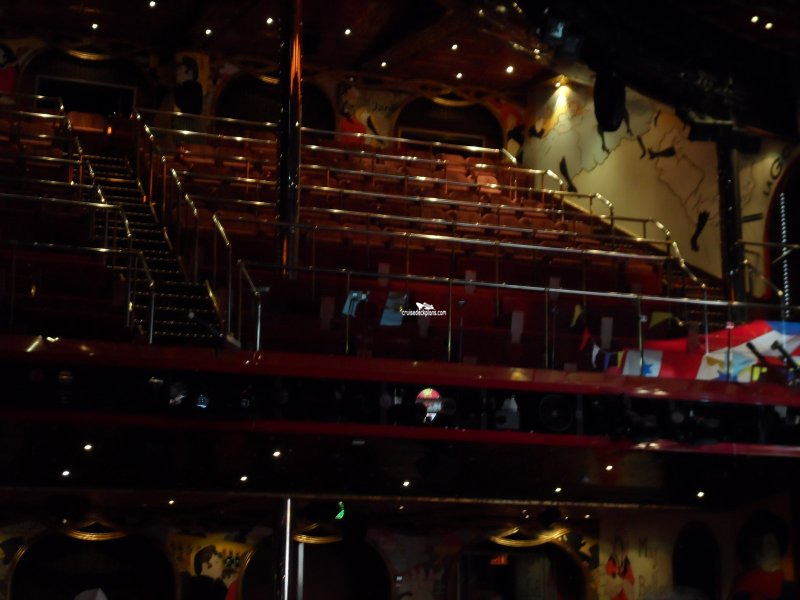 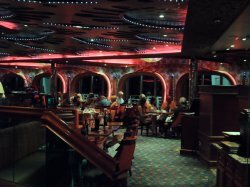 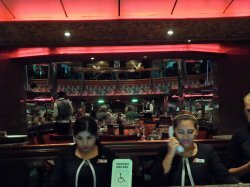 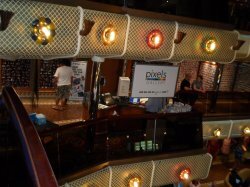 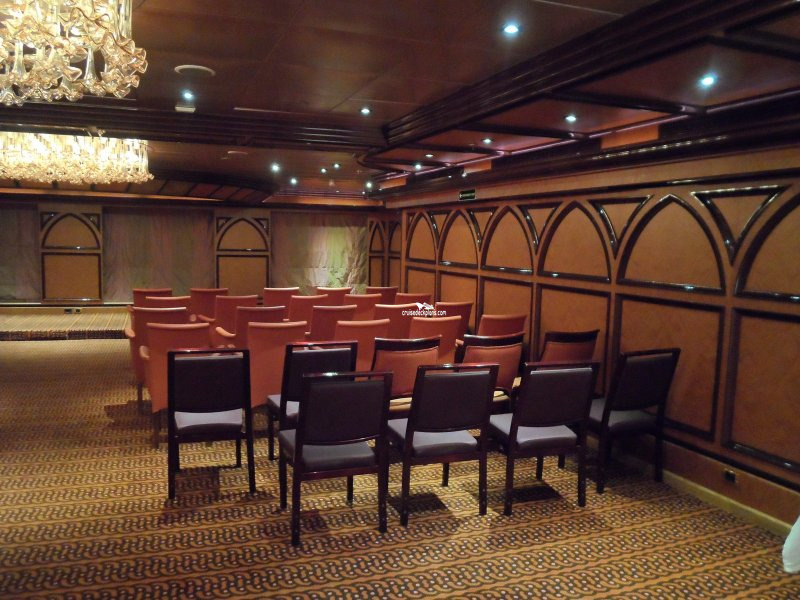 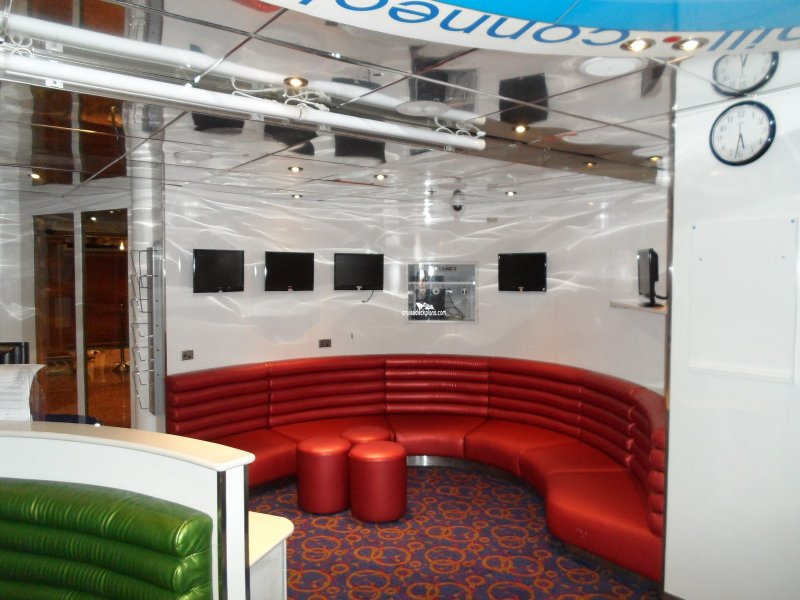 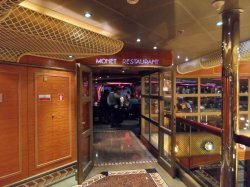 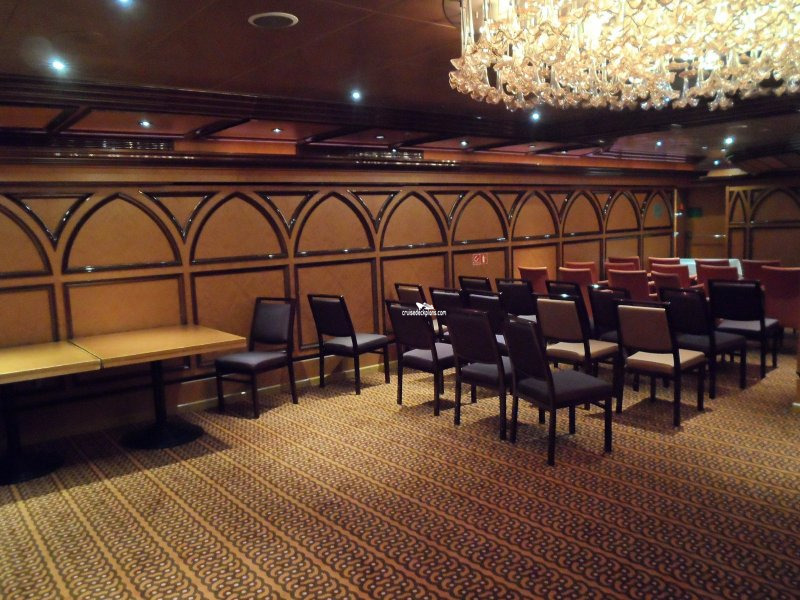 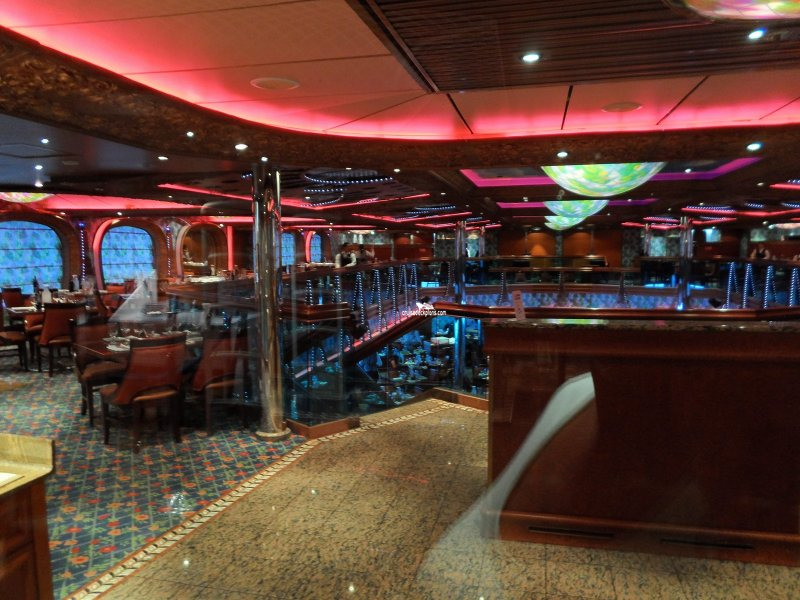 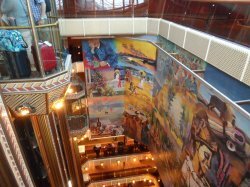 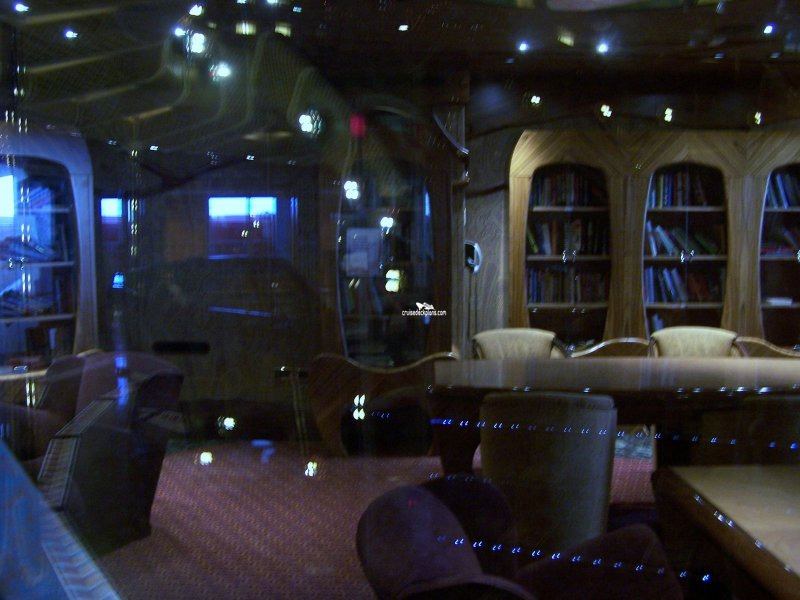 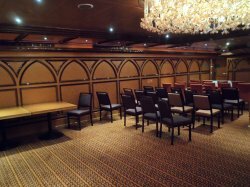 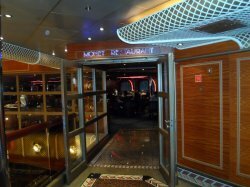 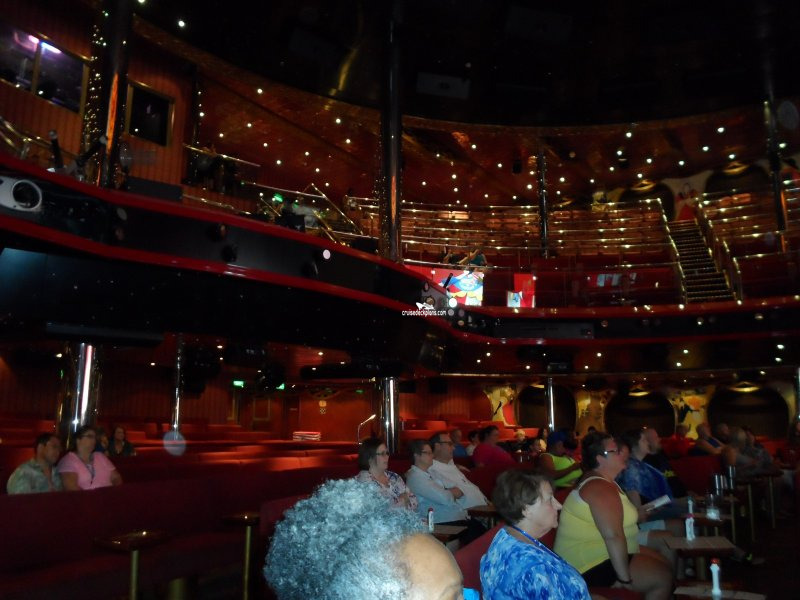 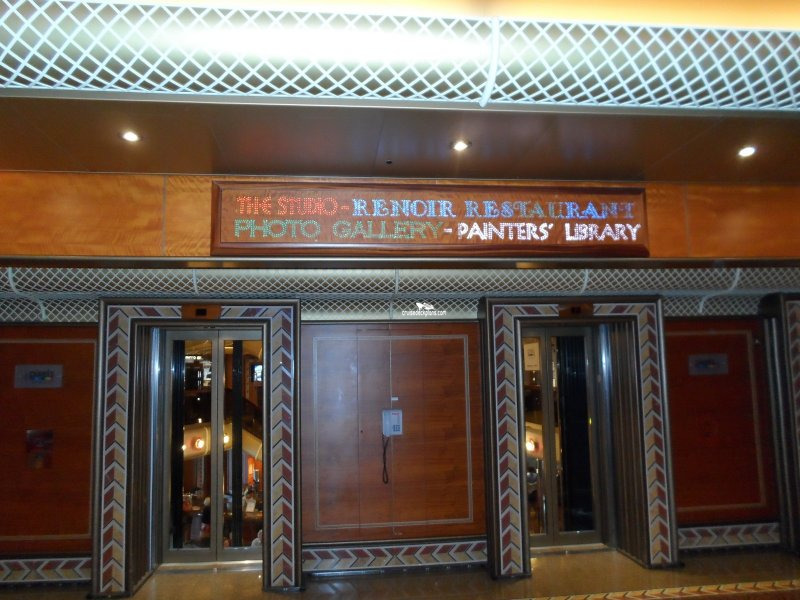 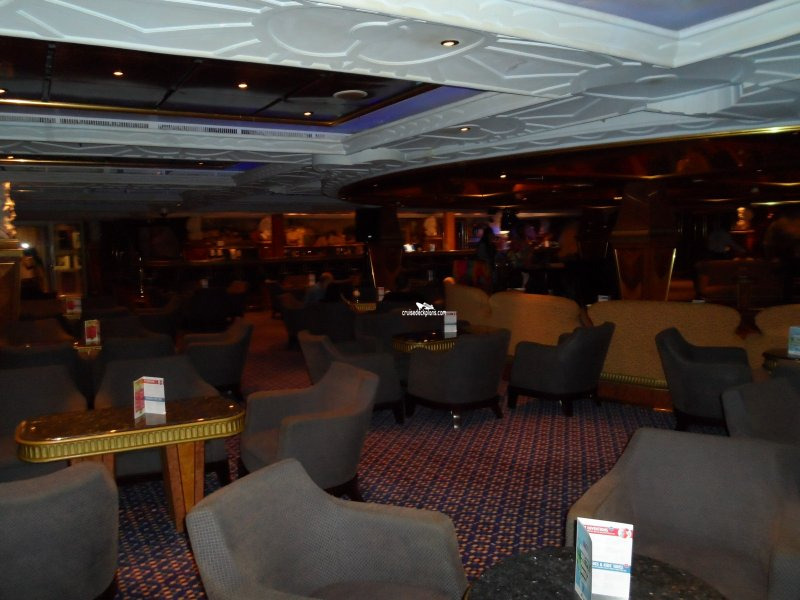 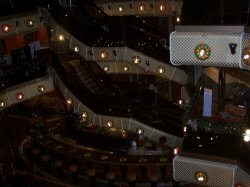 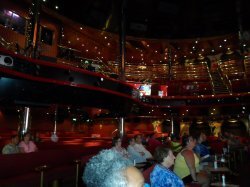 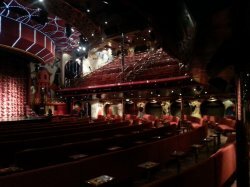 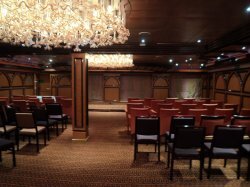 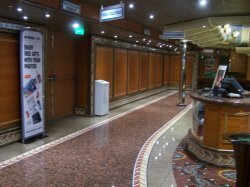 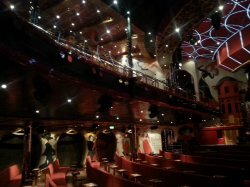 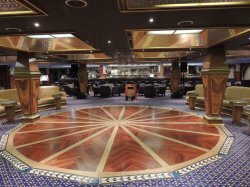 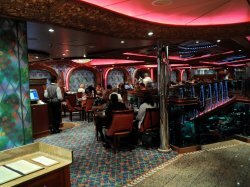 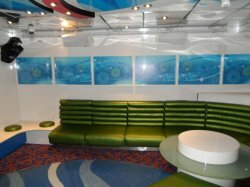 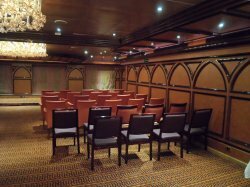 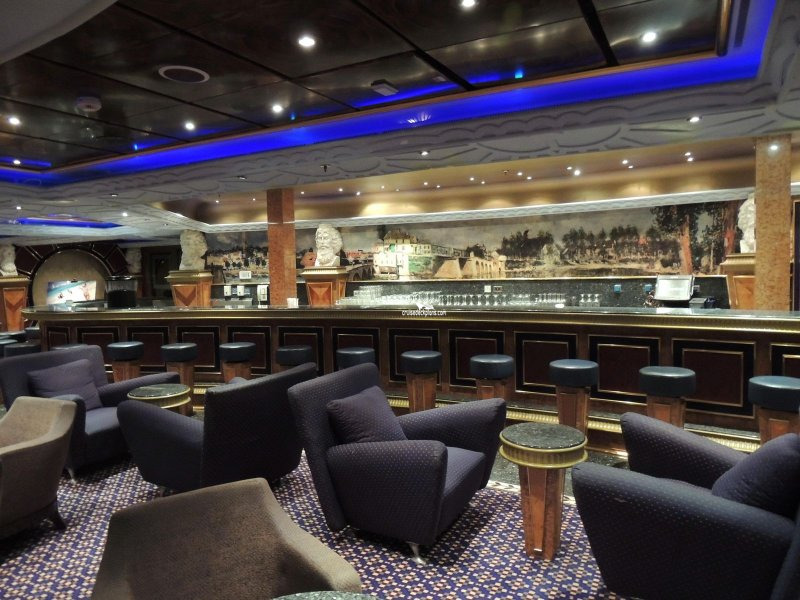 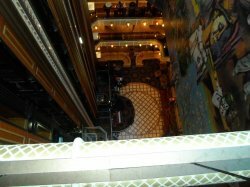 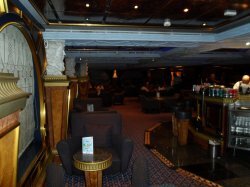 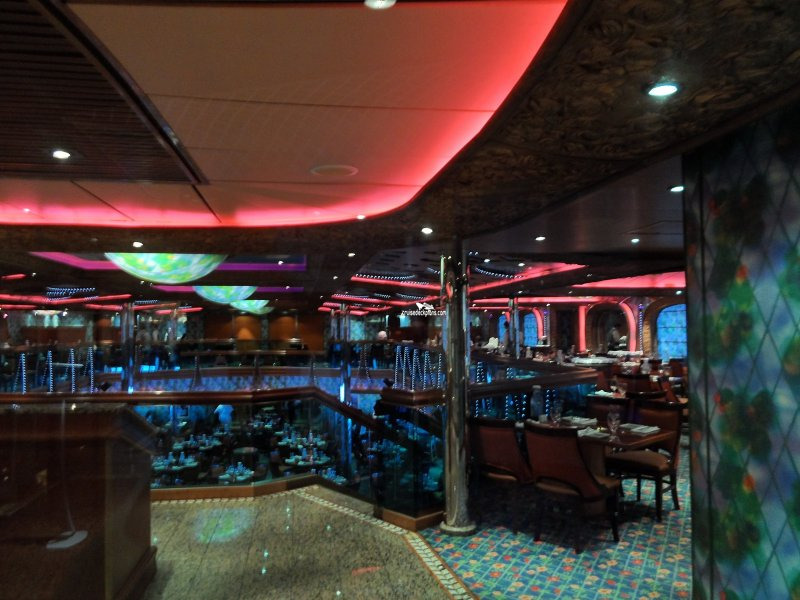 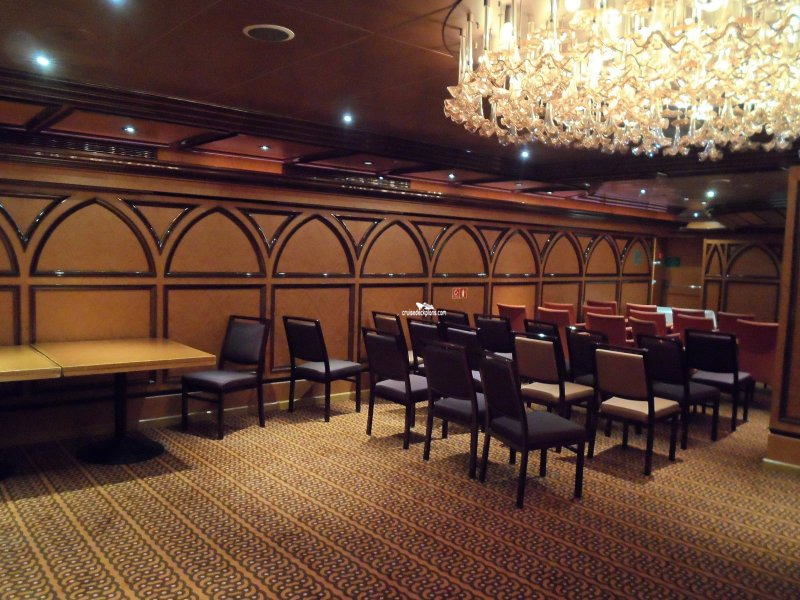 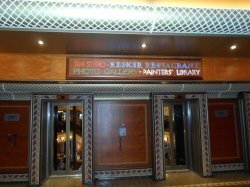 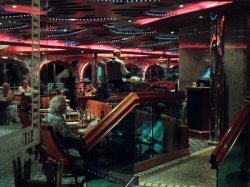 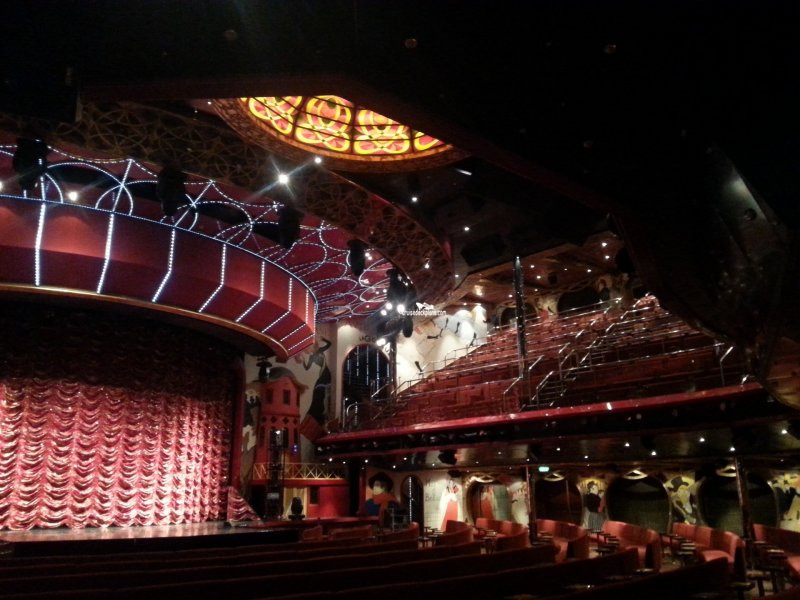 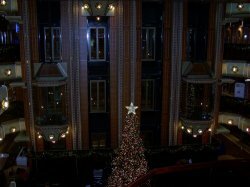 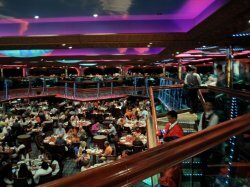 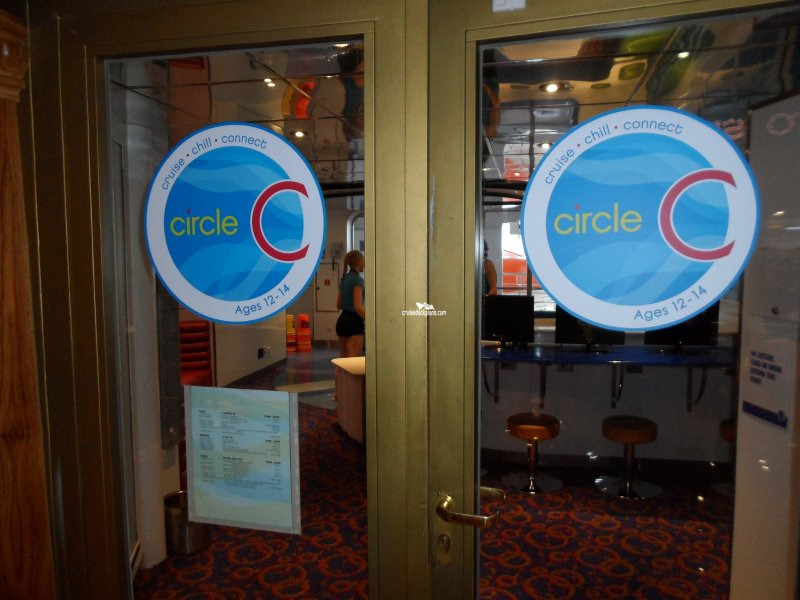 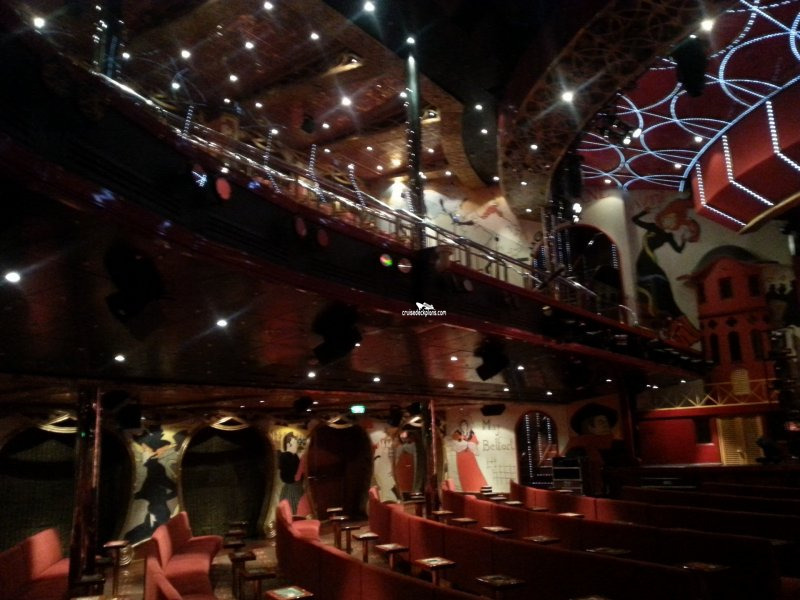 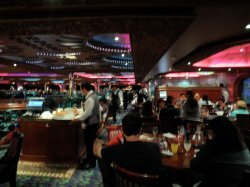 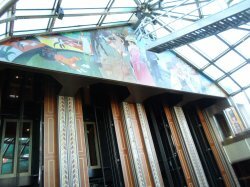 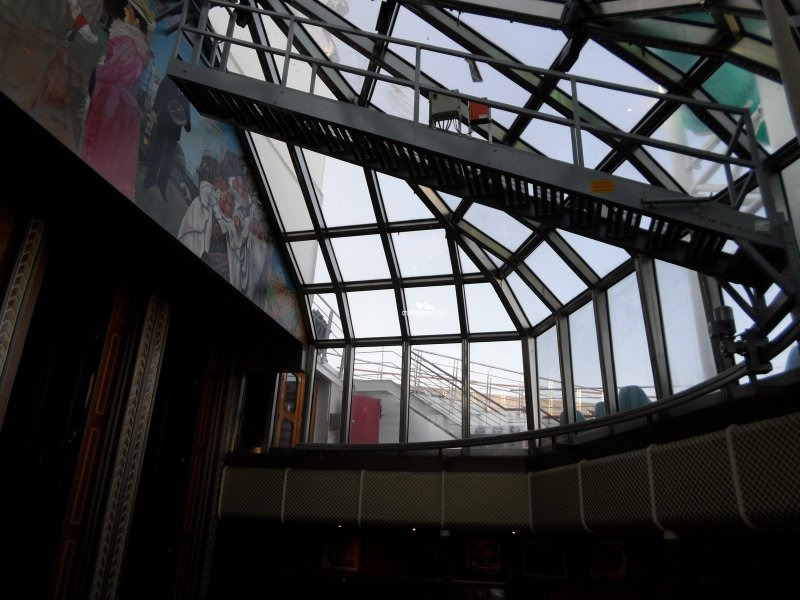 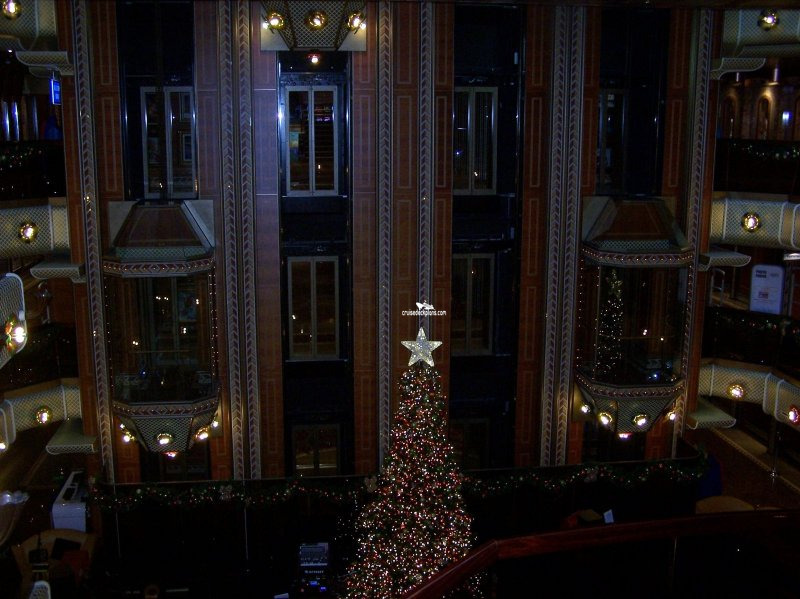 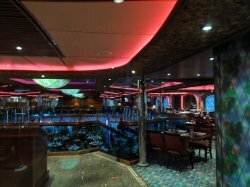 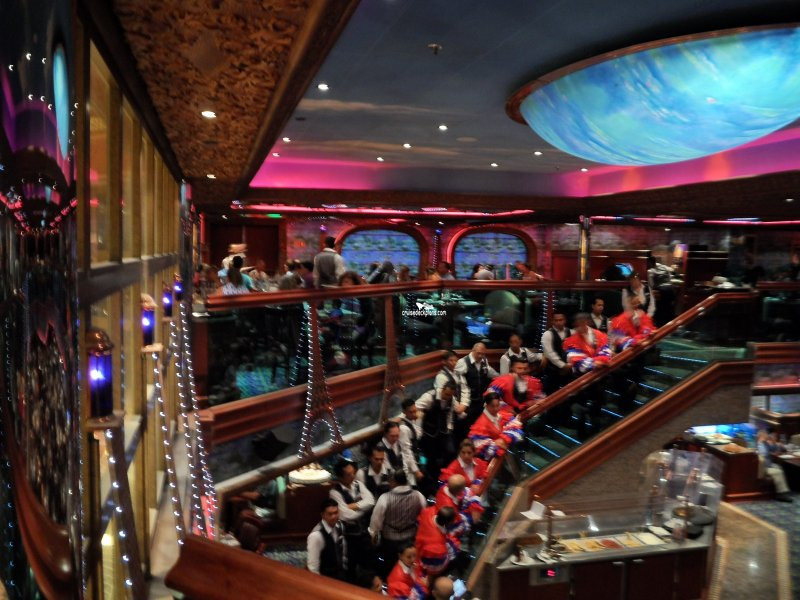 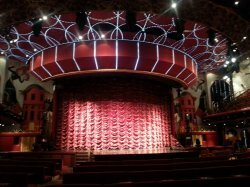 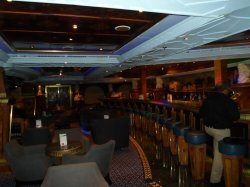 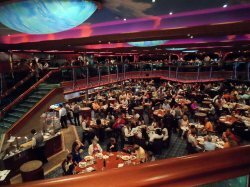 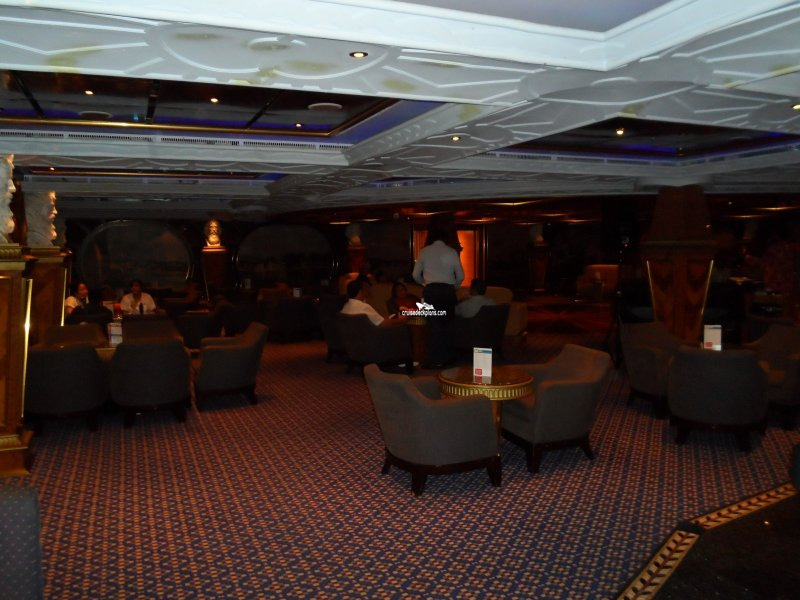 The ship's main showroom featuring stage shows full of music and dance. 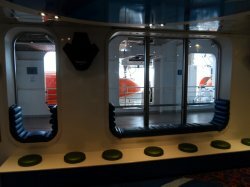 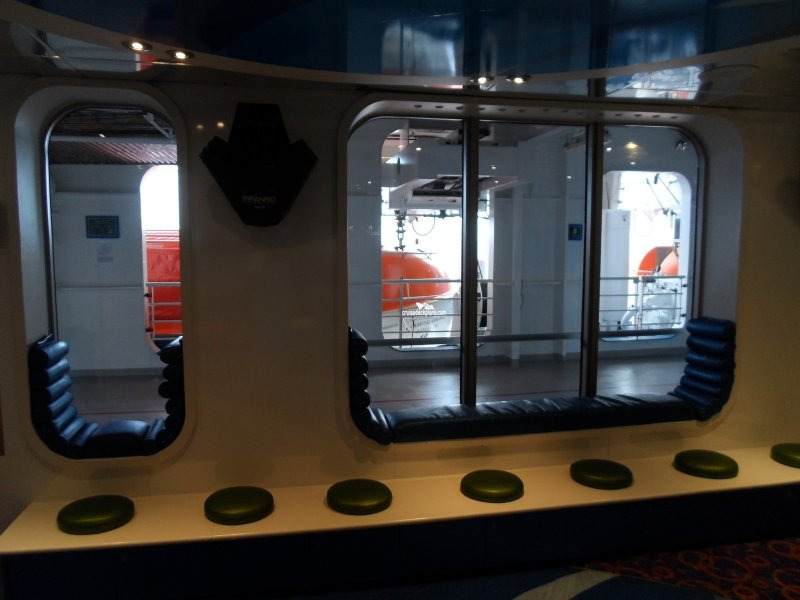 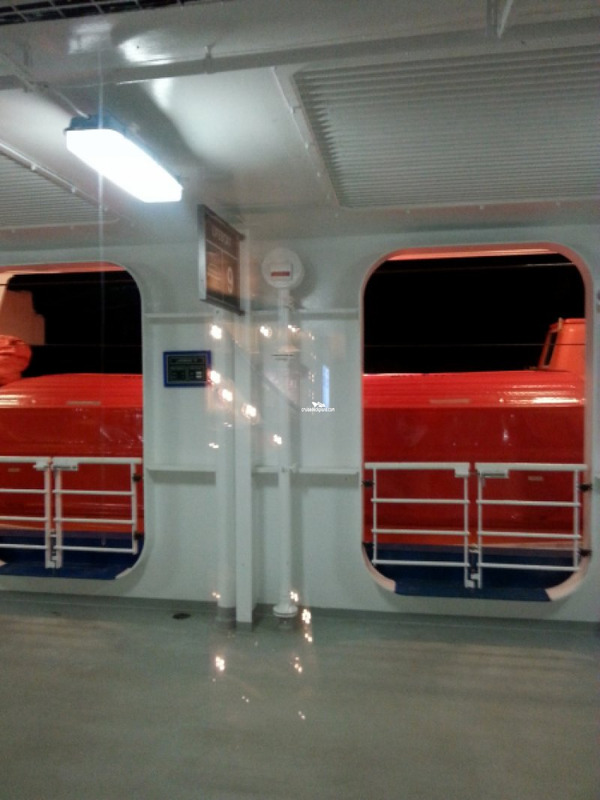 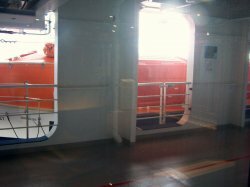 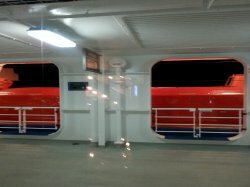 Gallery of photos taken by ships photographers. 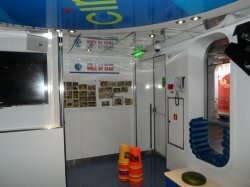 Photo equipment and supplies. 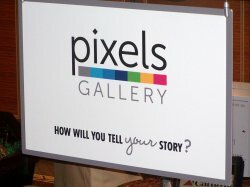 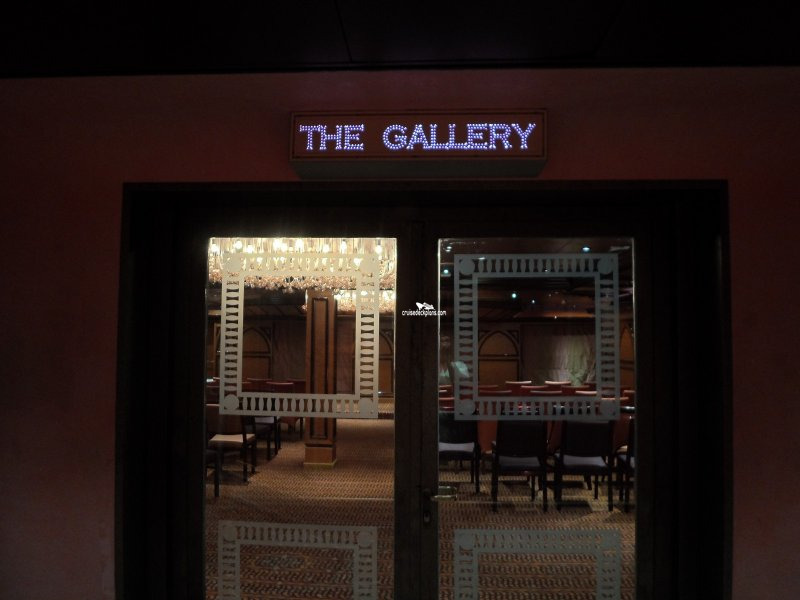 The Gallery is a conference room.